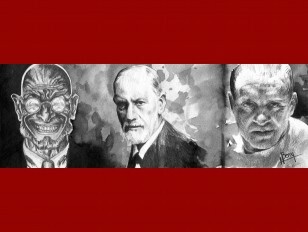 GEOSET » Are psychiatrists demonised in fiction? View Are psychiatrists demonised in fiction? Jacqueline Hopson is a PhD student at the University of Exeter, who has just published a paper on the demonization of psychiatrists in fiction in The Psychiatric Bulletin. Raj Persaud discusses with her why her research leads her to believe that psychiatry is treated badly by novelists.